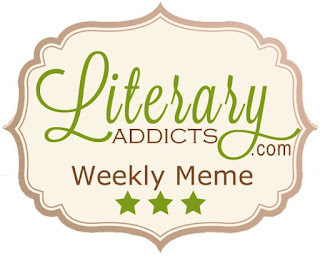 It's time for the Literary Addicts Weekly Meme where each week we answer the question: What are you currently reading? Honestly, I haven't had a lot of free time to read recently, so I'm still reading March, by Geraldine Brooks, which I shared with you last week. However, I am almost done and plan to read the following book next! Earning comparisons to wildly popular fantasy novels by Deborah Harkness and Lev Grossman, Emily Croy Barker’s enchanting debut offers an intelligent escape into a richly imagined world. And with an appealing female protagonist, cinematic storytelling, wry humor, and wonderfully clever literary references, The Thinking Woman’s Guide to Real Magic is sure to capture the imaginations of readers everywhere. During a miserable weekend at a friend’s wedding, eager to forget about her disastrous breakup and stalled dissertation, Nora Fischer wanders off and somehow finds herself in another realm. There, she meets glamorous Ilissa—who introduces Nora to a decadent new world—and her gorgeous son Raclin. But when the elegant veneer of this dreamland shatters, Nora finds herself in a fairy tale gone incredibly wrong. And the only way she can survive is by learning real magic herself. What caught my attention was the reference to Deborah Harkness. She even endorsed the book! I loved her All Souls Trilogy, so I'm hoping that The Thinking Woman's Guide to Real Magic will be enjoyable, too. If you've read the book, I'd love to hear your thoughts about it in the comments section below. 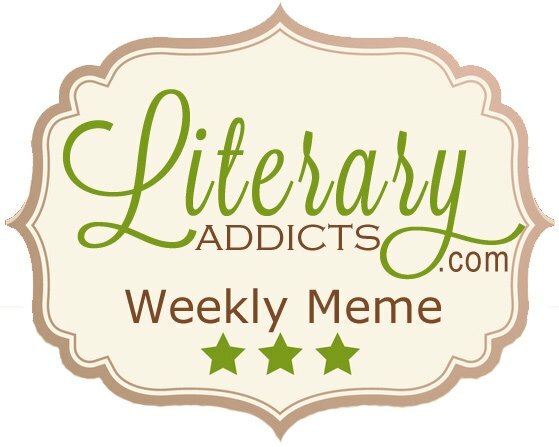 CLICK HERE to find links to other bloggers participating in the Literary Addicts Weekly Meme and find out what they're currently reading! I haven't read Deborah Harkness yet but this book sounds fantastic!